I’ve always said that Disneyland is hard work. While magical and memorable and fun beyond the ordinary, the parks can wear on you. 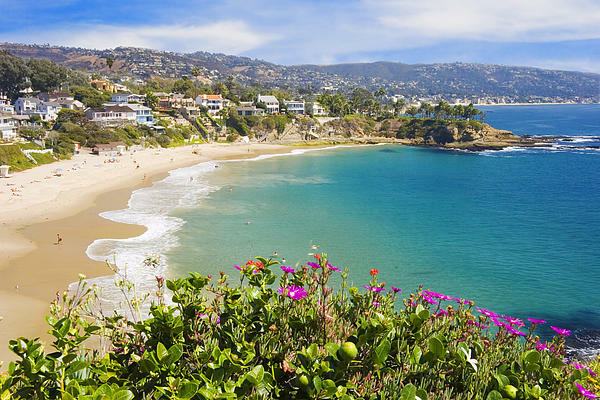 You’re in luck, however, because Southern California is home to some of the most amazing beaches in the world. Consider this inexpensive and relaxing add-on to your trip. Here, I’ve detailed 5 of the best Orange County beaches. I’ve also researched San Diego options for you with information on the zoo and other destinations. The main idea: Located in Newport Beach, Balboa Island is old school charm. Park on the main land and walk to the ferry. For a small fee ($1 per adult, $.50 for ages 5-11 and free for under 5), board the boat along with a few cars and travel to the island. 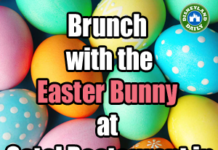 On the nearby Balboa Peninsula, enjoy the beach, the Balboa Fun Zone or walk the pier. What’s unique: I like Balboa Island because it encompasses many beach experiences in one. Ride a boat, walk an island and visit a pier all in one stop. Frozen bananas reign supreme here as far as snacks go. The most famous spot to buy them is called Sugar ‘n Spice – on the island – on Marine Avenue. Don’t miss out! 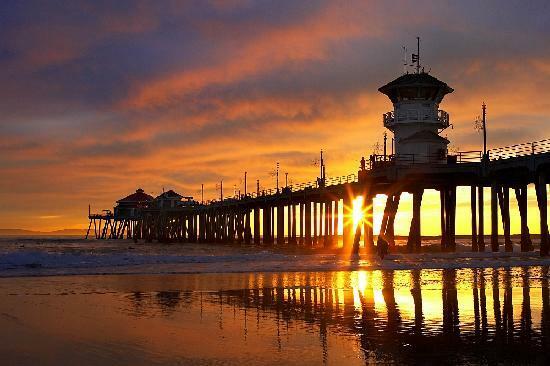 The main idea: Known for wide open beaches and great surfing, Huntington Beach provides the perfect SoCal beach visit. Often called “Surf City USA”, this area is a favorite of many. What’s unique: A large shopping district borders the beach with plenty of restaurants. The pier is nearby and is larger than most with a Ruby’s Diner at the end, which is perfect for kids. Check out our visit from June 2017 here. The main idea: Located on the north end of Laguna Beach, Crescent Bay is one of the most beautiful Southern California beaches I’ve ever seen. Only 1/4 mile in length, it’s secluded and scenic. About 120 yards into the ocean sits Seal Rock, named for the seals and sea lions who adorn it, and you can hear them from the beach. What’s unique: This area has excellent tide pools for exploration. The water is calm because of the bay and allows for great snorkeling. The main idea: Newport is the ‘luxury’ beach in this area and it does not disappoint. Fine dining, high end shopping and water sports fill your day. What’s unique: The Wedge is a famed beach spot for 30′ foot waves and fantastic surfing. Newport beaches are routinely rated at the top for cleanliness and family-friendly vibes. If you’re nearby and craving an ice cream burrito, check out this post. 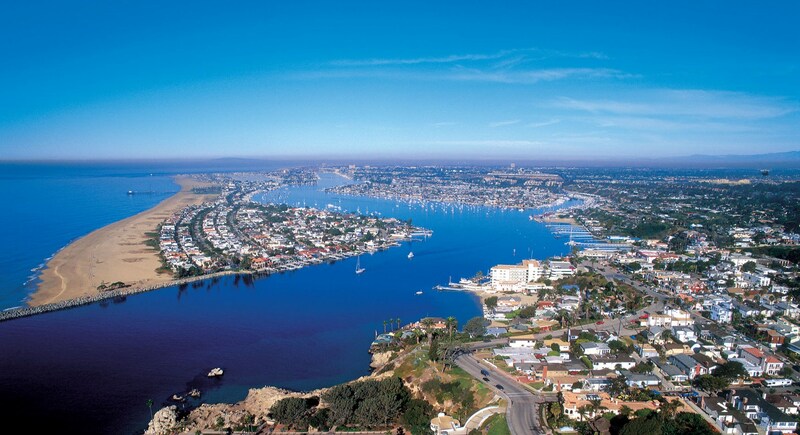 The main idea: Corona Del Mar is part of Newport Beach and is near the entrance to the Newport Harbor. Beach volleyball and fire pits are popular parts of this area. What’s unique: On clear days you can see Catalina Island from the shores. The hills above the beach include windy roads and beautiful views of the Pacific Ocean sunsets. Dana Point – This is a huge harbor south of Crescent Bay. Visit this post and this one for info from our stay. 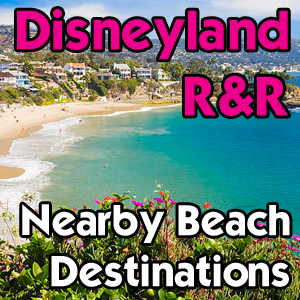 And, since you already packed so much for Disneyland itself, you don’t want to be straddled with beach gear, too. Here are some tips on beach visits and how to minimize your haul to the sand. Rent gear – You can find everything you need including beach blankets, chairs and toys. Bring a sweater – SoCal beaches are beautiful for the day, but like Disneyland, the evening becomes chilly. Check the weather before departing and when in doubt, pack a sweater if you plan to stay late. 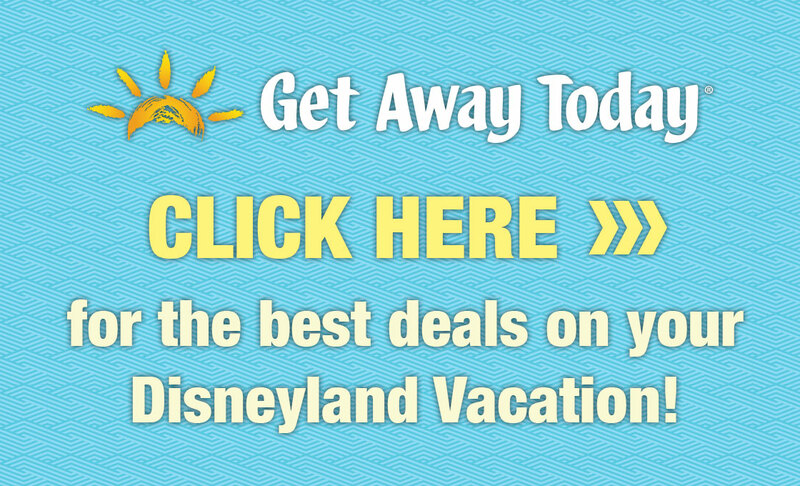 Simplify – Because Disneyland is so stimulating and busy, encourage simplicity in your beach visit. Less toys and ‘stuff’ will help you all relax and enjoy the natural beauty California provides. Explore the tide pools – A veritable theme park of its own, sea critters gather along rocks and jetties just waiting for you to explore. Remember the rules, however, and leave the ocean as you found it. Pack the baby powder – A sprinkle of baby powder on dry feet will remove sand magically and will keep your hotel room looking less like the beach you just visited. Let kids dry, apply powder and brush off skin before climbing into the car. 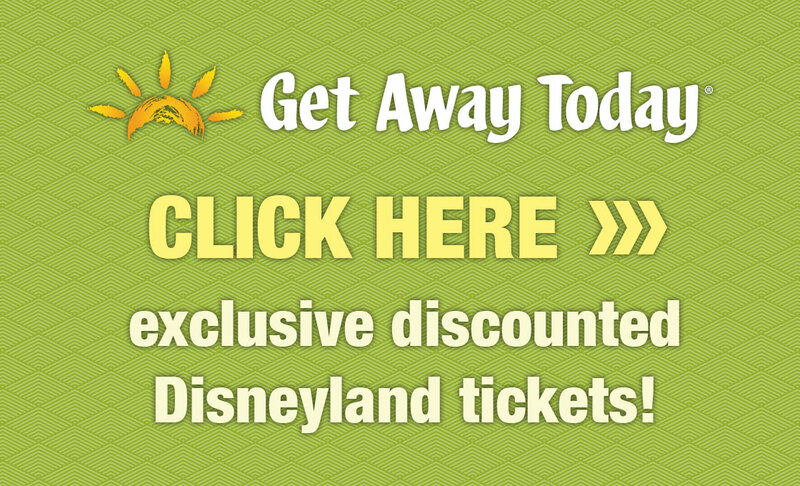 A beach day can cost you less money than a meal at Disneyland if you plan it right. Pick up sandwiches and snacks en route, use hotel towels, and focus on the natural beauty of Southern California. Bring a book and let the kids play. Unwind. You’ve earned it! If we have Lanksy’s bring us from Disneyland and drop us off, where is a good placed to be dropped off that we could swim, eat and shop without having to need a car? My son will only be five so it needs to be kid friendly. Thanks! Which beach are you wanting to visit? If you don’t have a presence, Huntington Beach has a lot to do! Hello, my family will be visiting Disneyland in 2 weeks from now and we’re staying 5 days in there. I have two kids age 14 and 5. Which beaches best for the kids that you mention. Thank you for this. Really appreciate it. I like Balboa for an experience that covers a lot of parts of beach life. Crescent Bay is more relaxed. They’re all good! Casey – do these beaches all have bathrooms and/or changing rooms? All SoCal beaches have those amenities. More secluded and smaller beaches will have fewer. Crescent Bay, from this list, will have the least accommodations since it’s so small. Going to Disney for a work conference the end of May. My daughters are coming along (13 and 25). 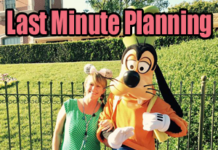 We plan to stay at Disney the first couple of days, but then want to get closer to a beach. My youngest also wants to see Hollywood and shopping. Any suggestions?????? 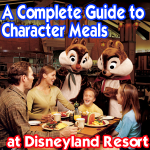 Hello, My family and I will be traveling to Disneyland in July we will have 5 kids ages ranging from 16 to 3 years old what is the best family friendly beach to visit. I think Huntington Beach is easy because there’s ample parking, lots to do and plenty of places to eat nearby. Going to Disneyland for spring break. It’s a family reunion, with lots of kids. Aging from 8 months to 15 years old. What beach would you recommend that is family oriented, close to the park? 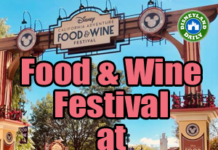 Im going to Disneyland on my honeymoon in 2 weeks and its a suprise for my fiance , but she did say she wants to spend time at a beach (wherever we ended up going) which would be best romantic/relaxing beach to go to? 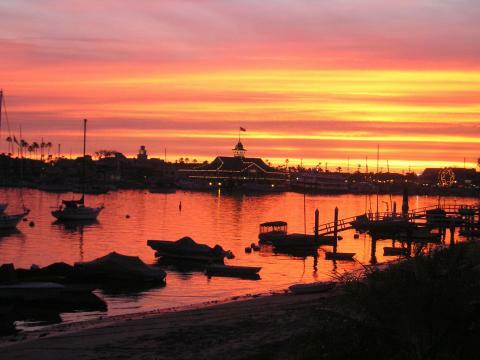 I recommend Crescent Bay for beauty and Balboa Island for charm. Both can be romantic. Crescent Bay would be more relaxing. Traveling with my college age kids…. 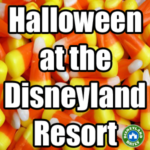 staying on property at Disneyland and we have a rental car…. staying for a week… we want to spend one day at the beach… which beach would you recomend for young adults… 19, 20 and 24? 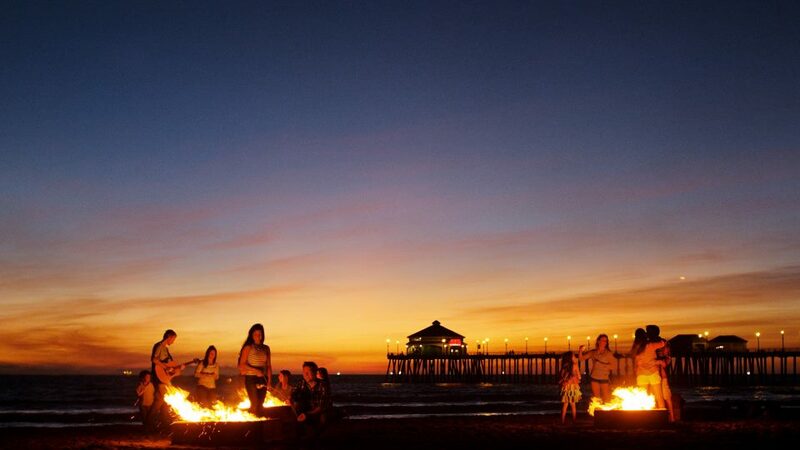 Huntington Beach for your crew. Lots of cool shopping nearby. They’ll love it. 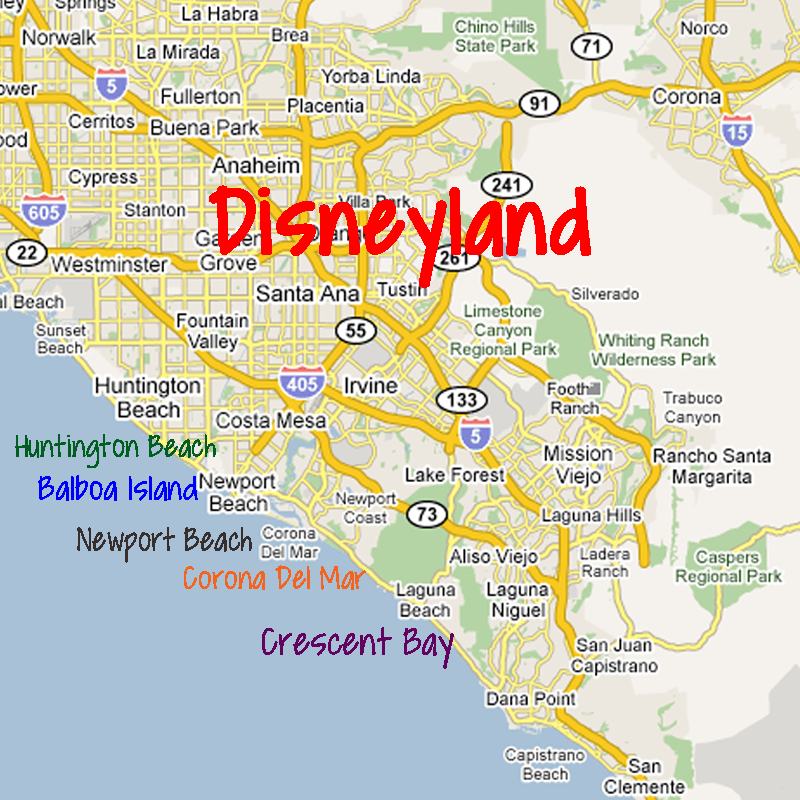 We will be visiting CA for the first time in April…..will be doing Disneyland for 2 or 3 days then would like to go to the beach, especially crescent bay so that we can take my son snorkeling. 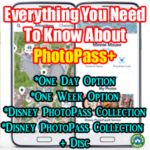 Are there places in between that you would staying so that we could go to either on any given day or would it be easier to stay as close as possible to Disneyland for that part and then someplace closer to crescent bay for the remainder? Crescent Bay will really be your best option. They’re all in this range of travel time. We recently tried to snorkel at the bay and the lifeguard recommended we didn’t due to rough tides. So, be prepared in case you encounter the same. We’re going in November, and I’m so glad I found this! Thanks for the great info! We are visiting with our son who uses a wheelchair. What is the best handicap accessible choice for us? Are there beach wheelchairs available for use or rental? Erich, I wish I knew. I have lots of info for such at Disneyland, but not beaches. I’m so sorry. I know this maybe too late, but Crystal Cove in Laguna/Newport has oversized wheelchairs that you can use on the sand. (Crystal Cove State Beach), I know they are availabe ( I think first come, first serve basis ) . They are available by the cottages. Crystal Cove is a good family beach too. Laguna Beach I don’t think is “wheel chair” accessible but I do know that you can get really close to beach before you might have to pick the wheelchair up and put down about two feet off the “deck”. Definitely take an umbrella though! Sunny California. Good luck! I love all five of these suggestions for beaches. Newport will have the best resorts to choose from. I love Balboa Island most of all, though, for families. Which beach will you be visiting? Is parking hard at Newport and/or Crescent beach? I will have a rent a car. Does Newport get overwhelming crowded in the summertime? Planning a trip last week in June. Crescent Bay isn’t super easy to park at. Try the park just north of it for the best options. Newport Beach has more dedicated parking. All Southern California beaches get crowded during the summer, but it’s not unbearable by any means. 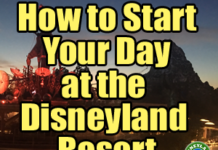 I’m most familiar with the Disneyland area hotels. I’m so sorry I can’t offer more help. I would check Airbnb and other sites similar to it for the best accommodations. Good luck! Are the beaches/waters enjoyable in earl you November? SoCal beaches are nice all year, but the water is cold all year, too. Check temperatures before you travel and bring sweaters if you plan to stay for sunset. It will get chilly! Are there bathrooms at Crescent? Newport beach such an amazing place to spend your weekends and even the events were adorable there. Even i attended birthday parties and other events there and that 32′ Bayliner Contessa Sportfisher is amazing. Any suggestions for accommodations at the beach? 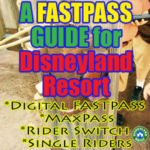 Want to split up our next trip half staying close to the beach and half by DL. Hi, Jeri. What accommodations are you looking for and which beach? We are heading to the Santa Clarita area from DL. Any thoughts on good family beach areas in that direction? Thanks! Crescent Bay is beautiful, and in my opinion, the best of the area beaches if you’re looking for a relaxed atmosphere.